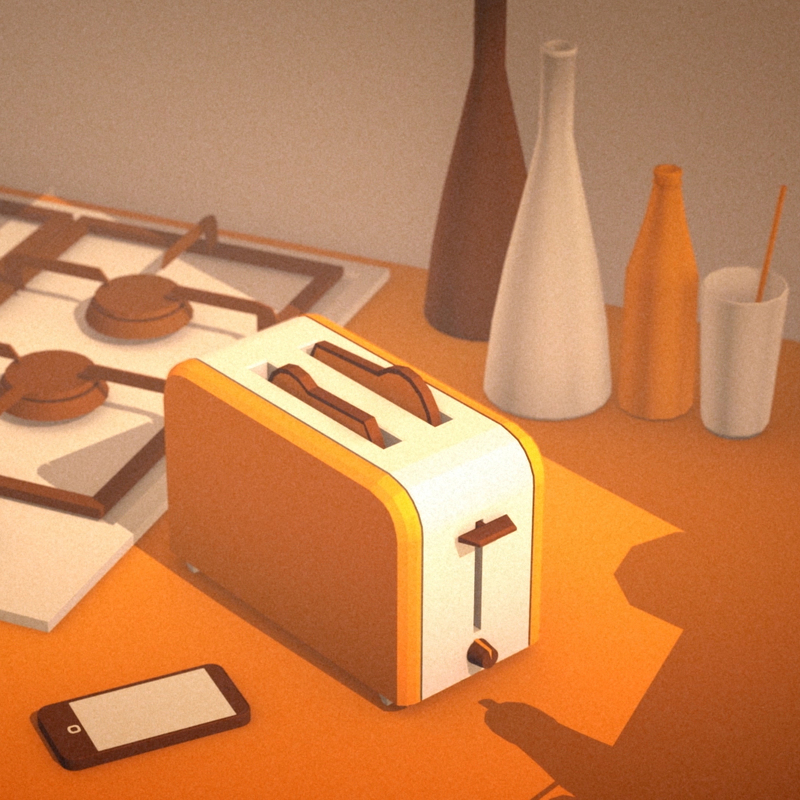 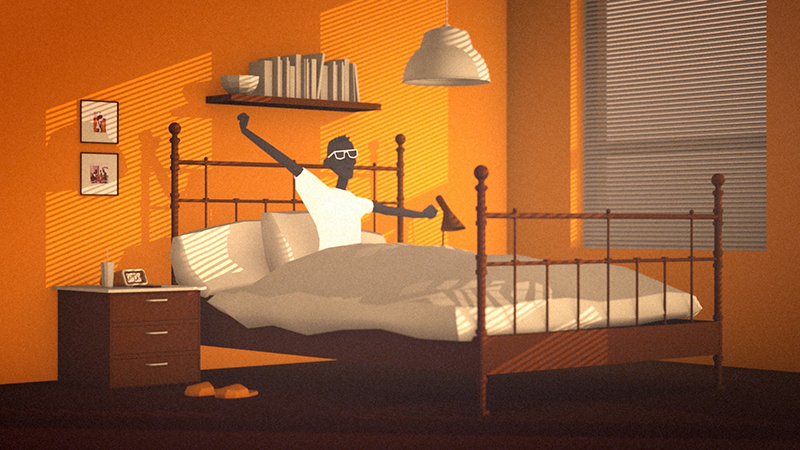 Already the third in a row of a serie of animations commissioned by 0-to-9. 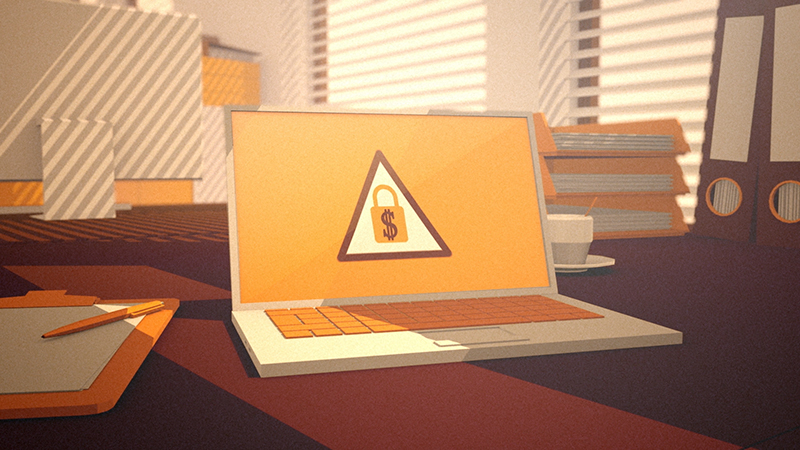 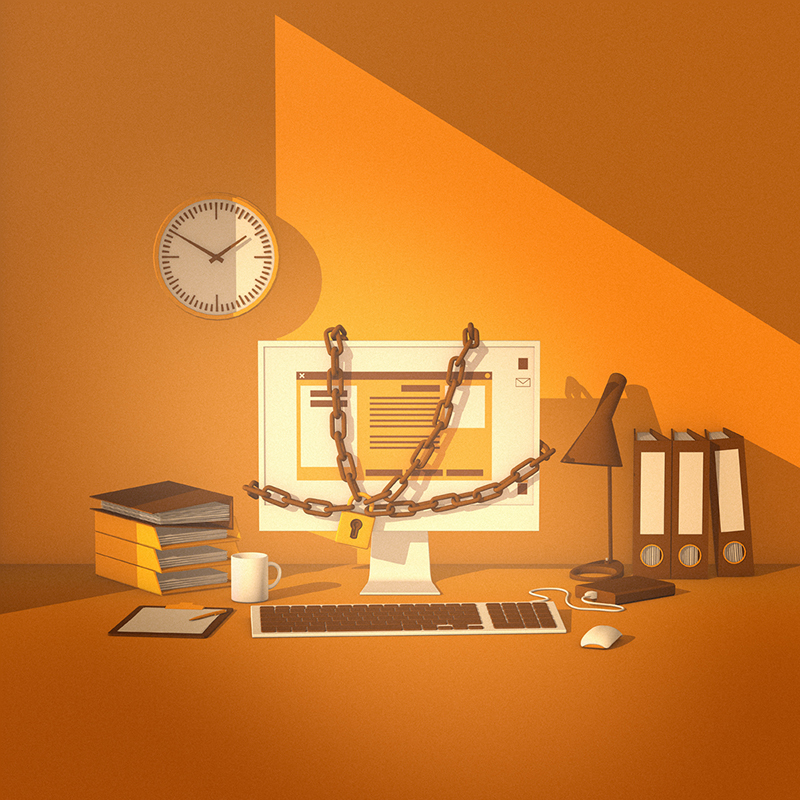 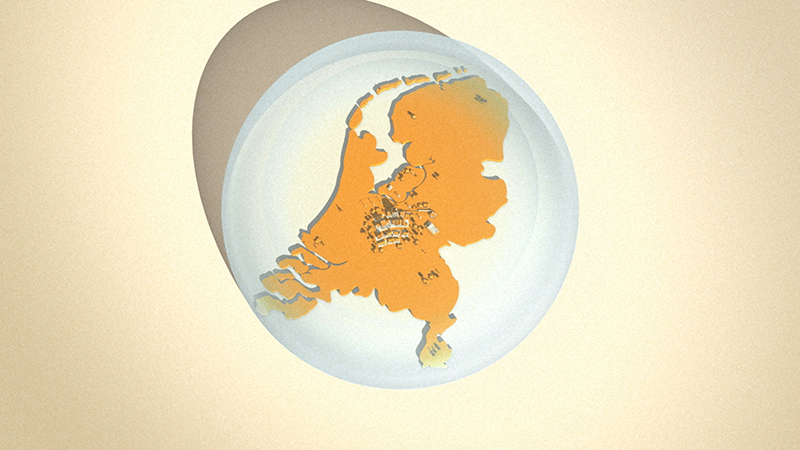 The Dutch governmental organization NCTV uses these animations in their national campagne to raise awareness on web-safety. 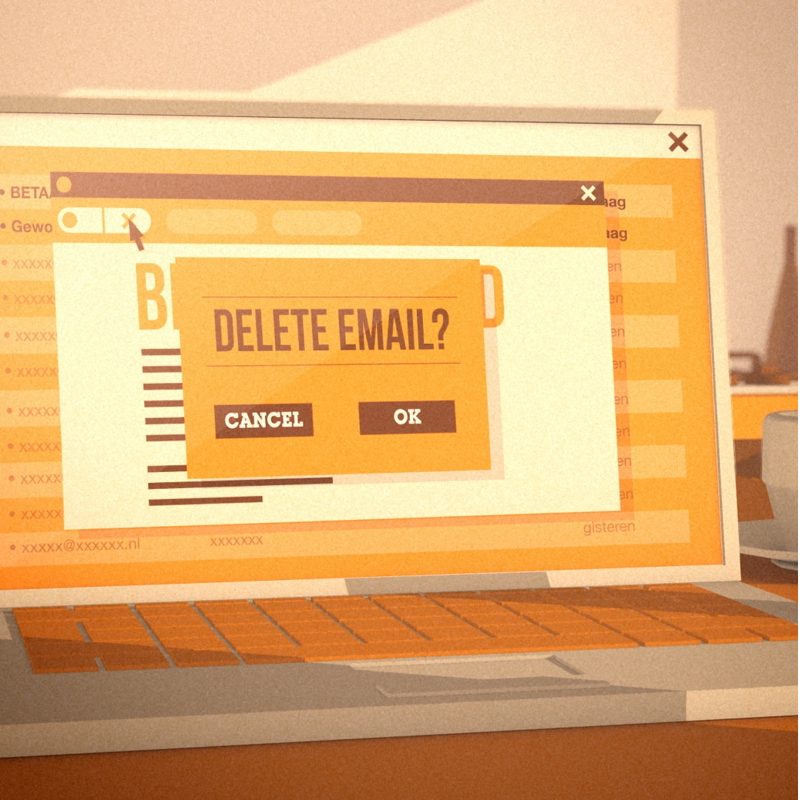 The campagne shows how we can make conscious decisions in our use of the internet and our private information. 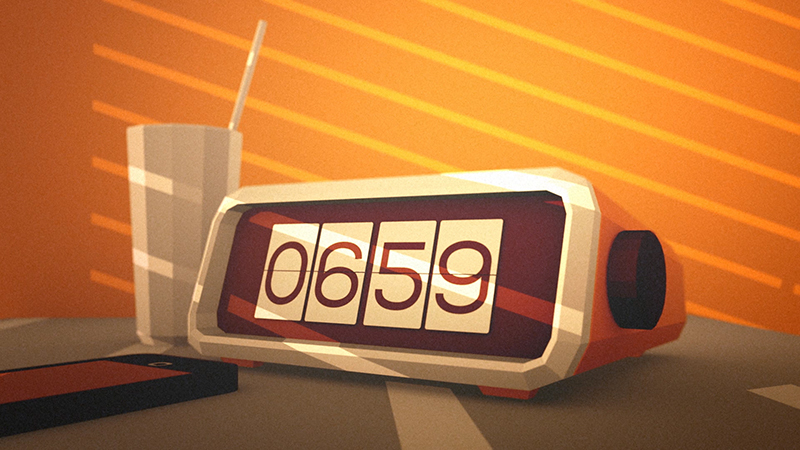 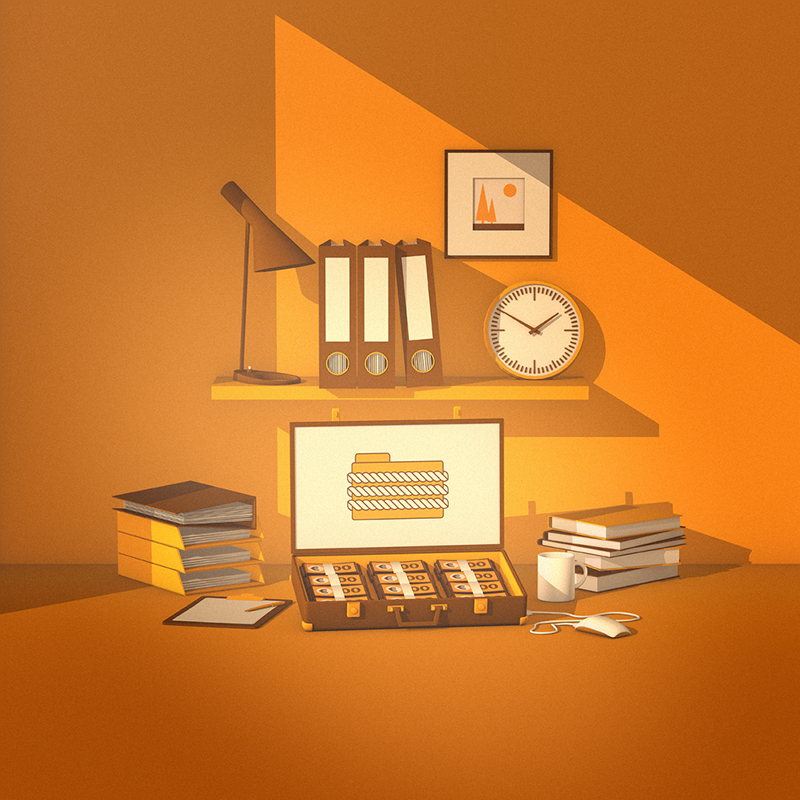 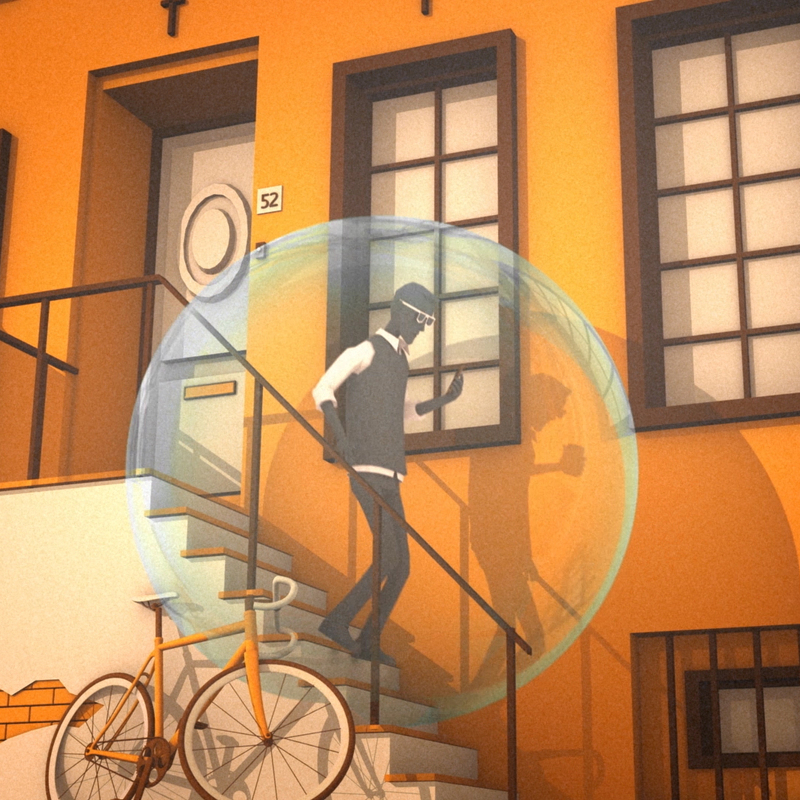 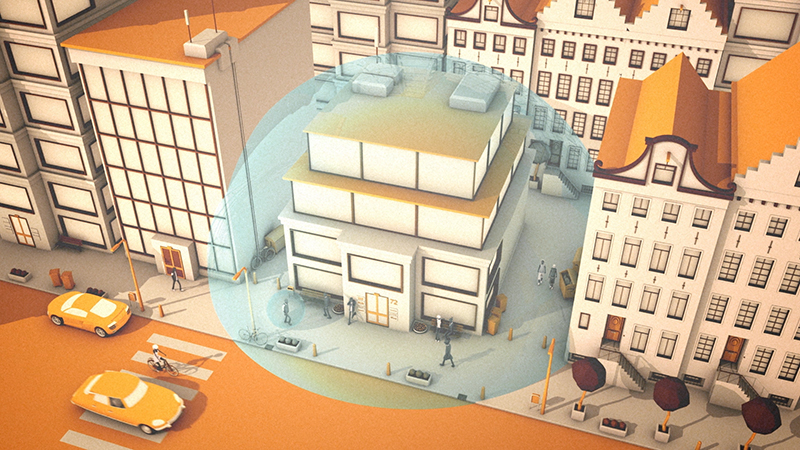 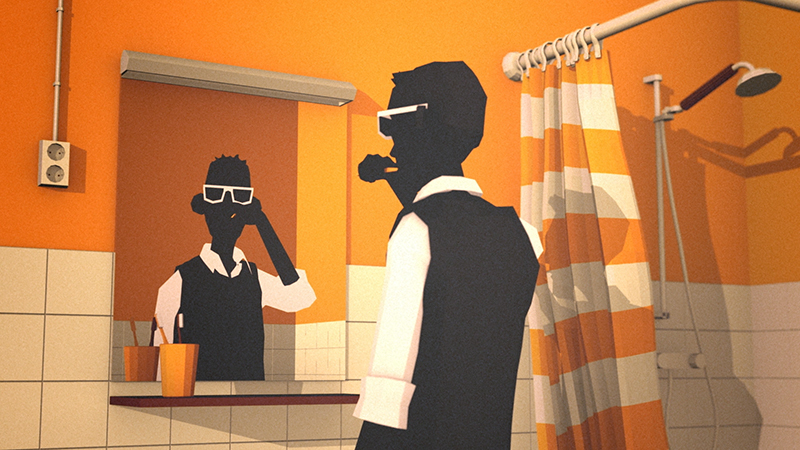 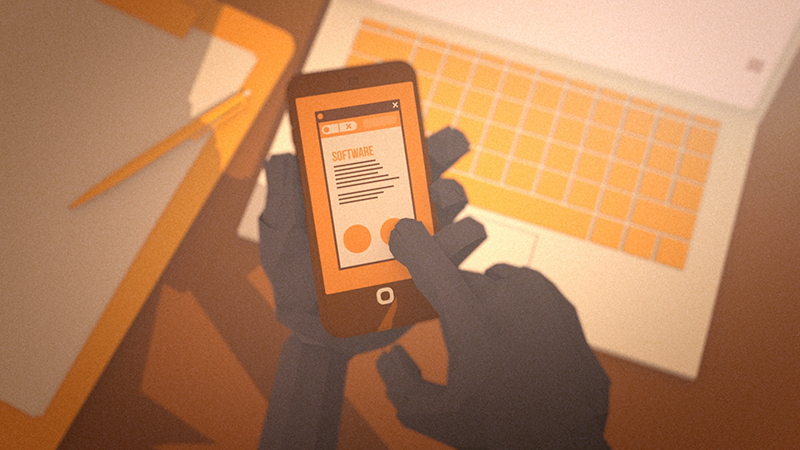 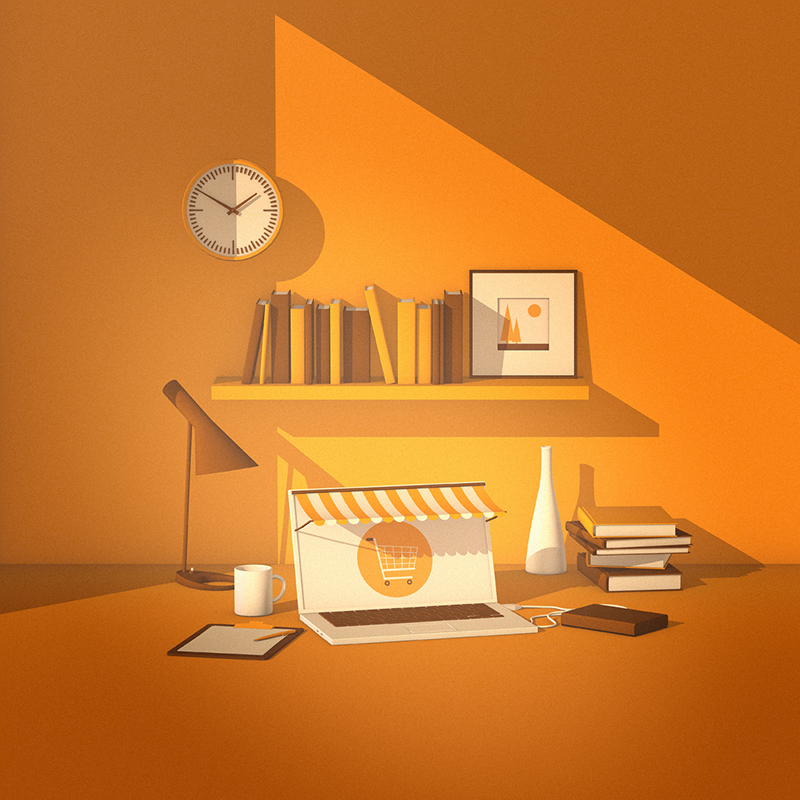 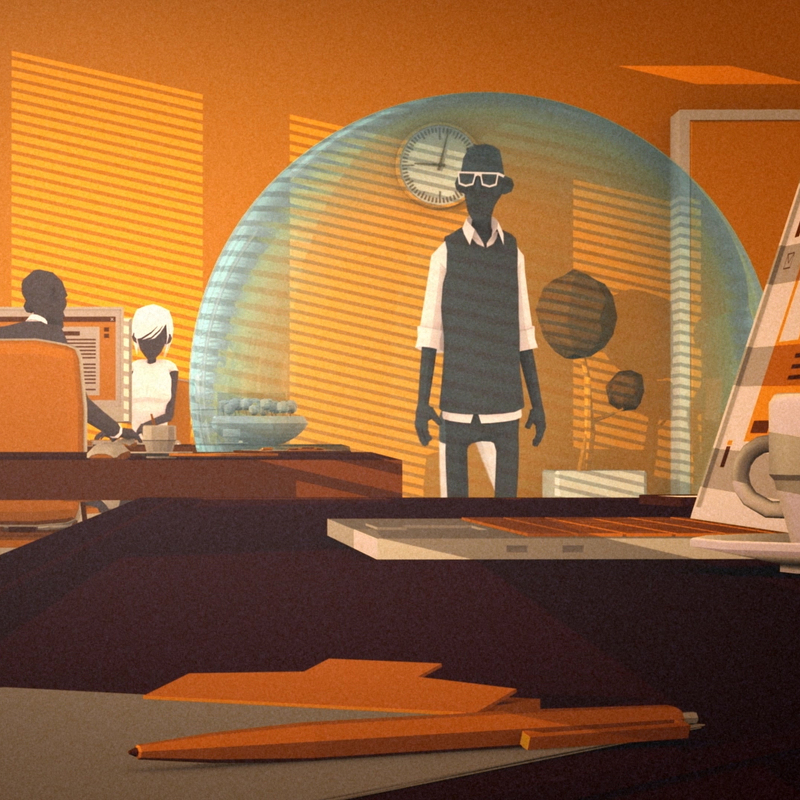 0to9 provides Mookx with a storyline and voice-over, we did the art-direction and production of the animation.